Feature With 30 fashion colorful color designs. 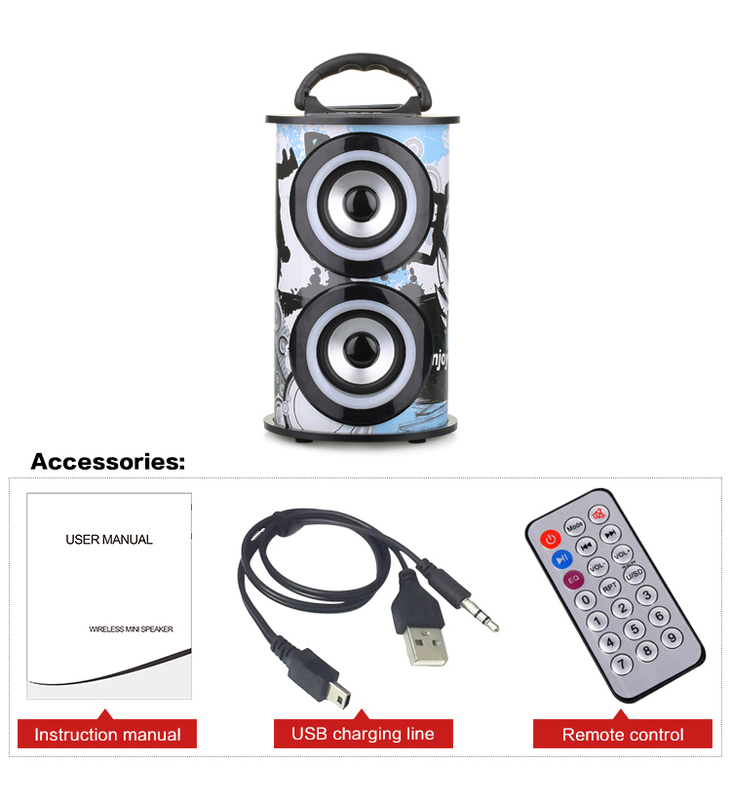 LED screen display with remote control. 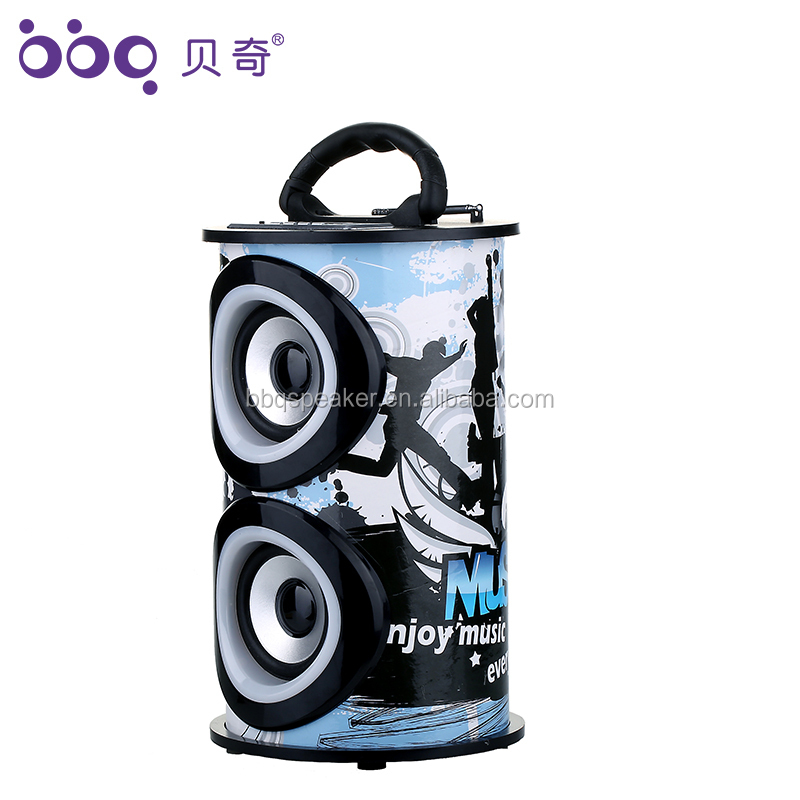 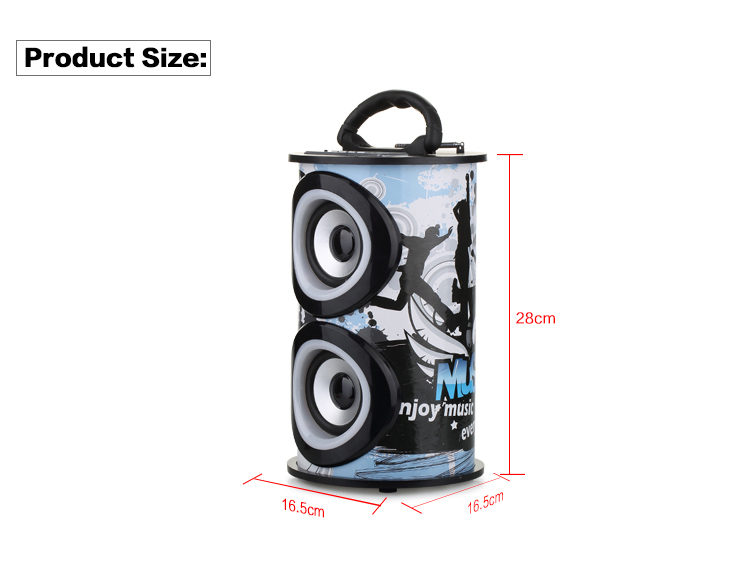 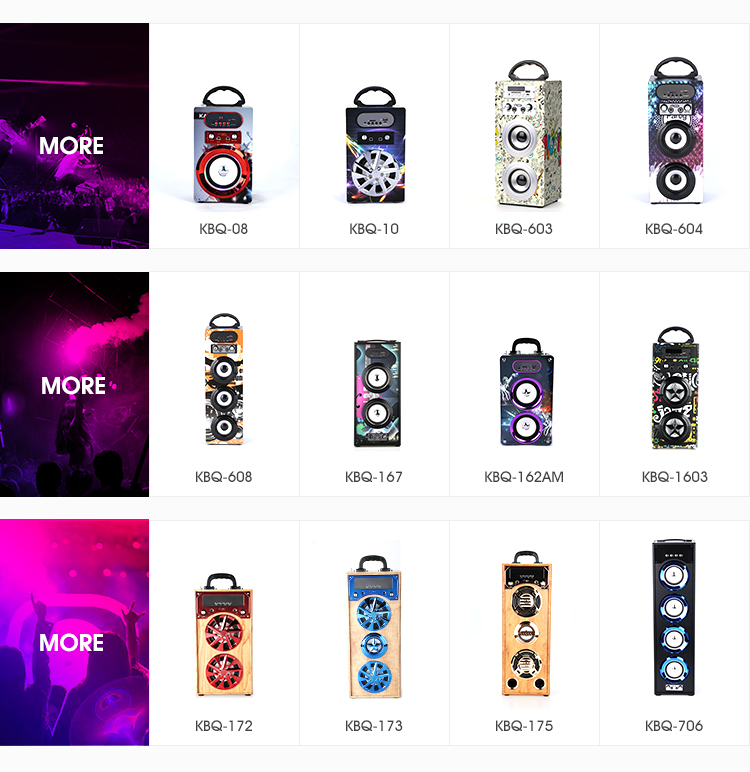 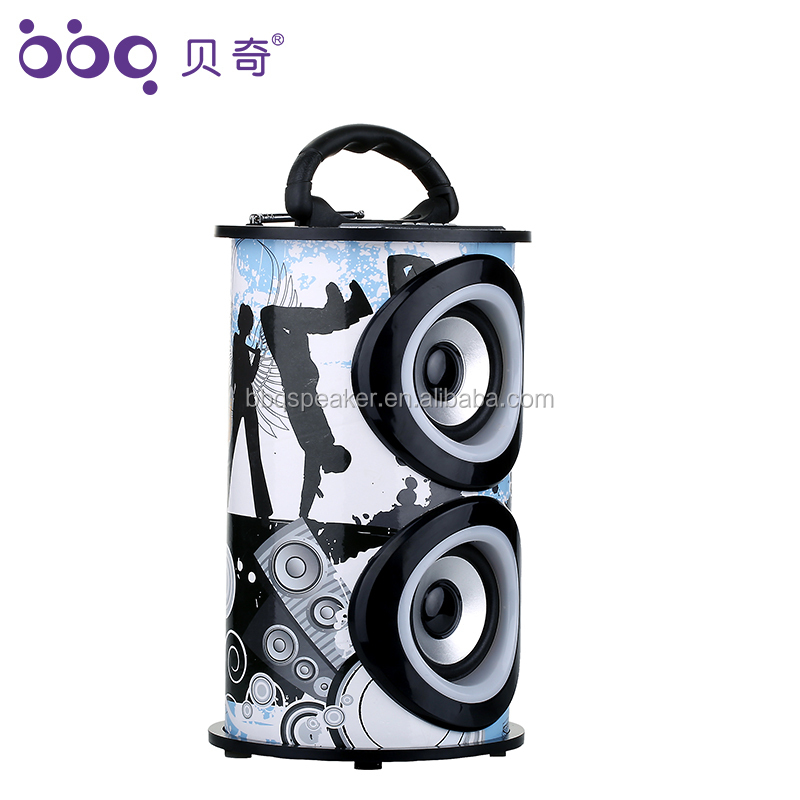 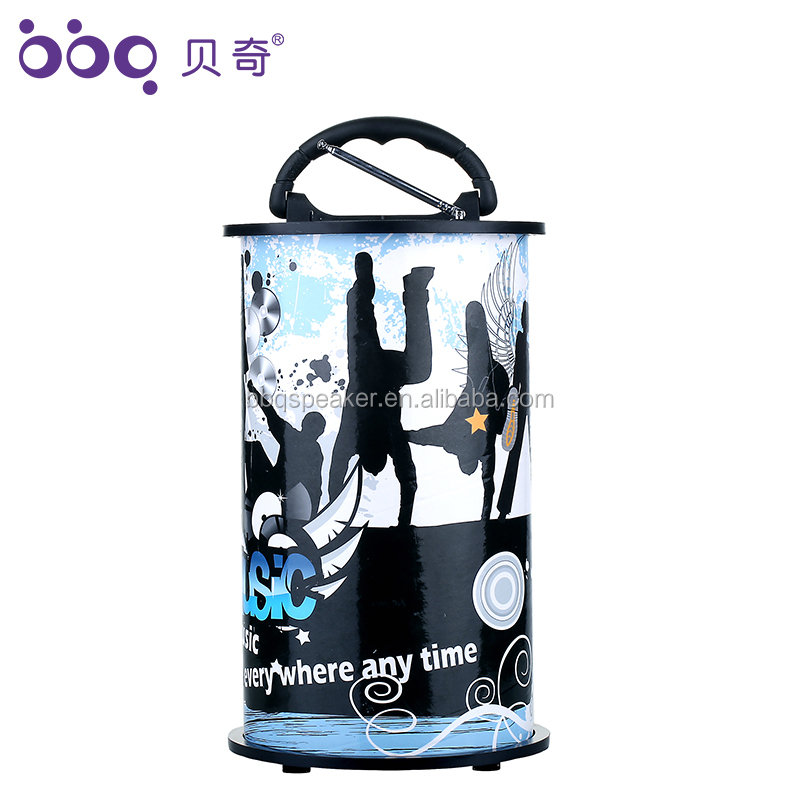 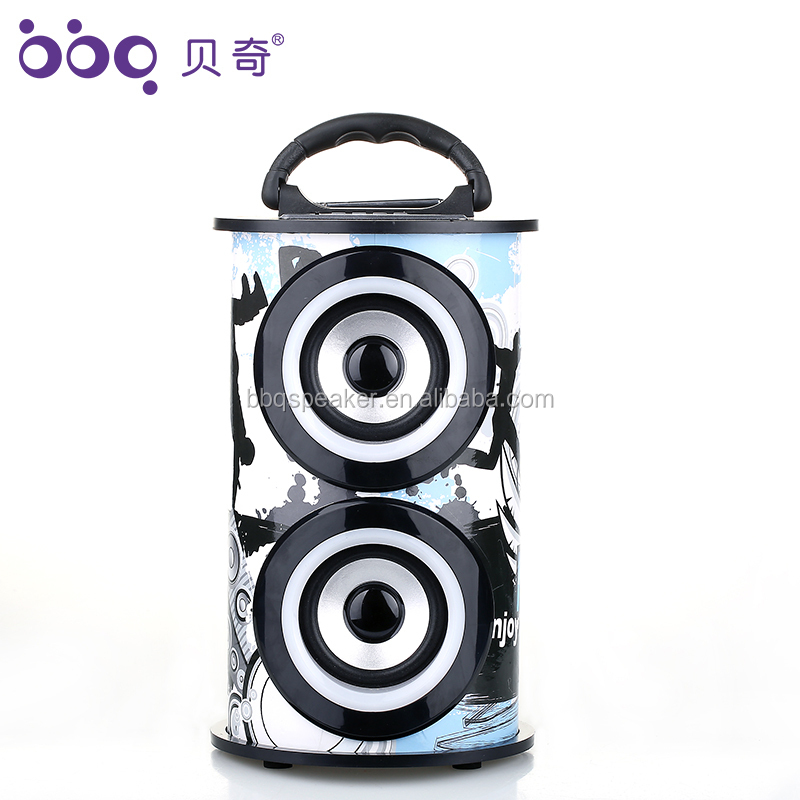 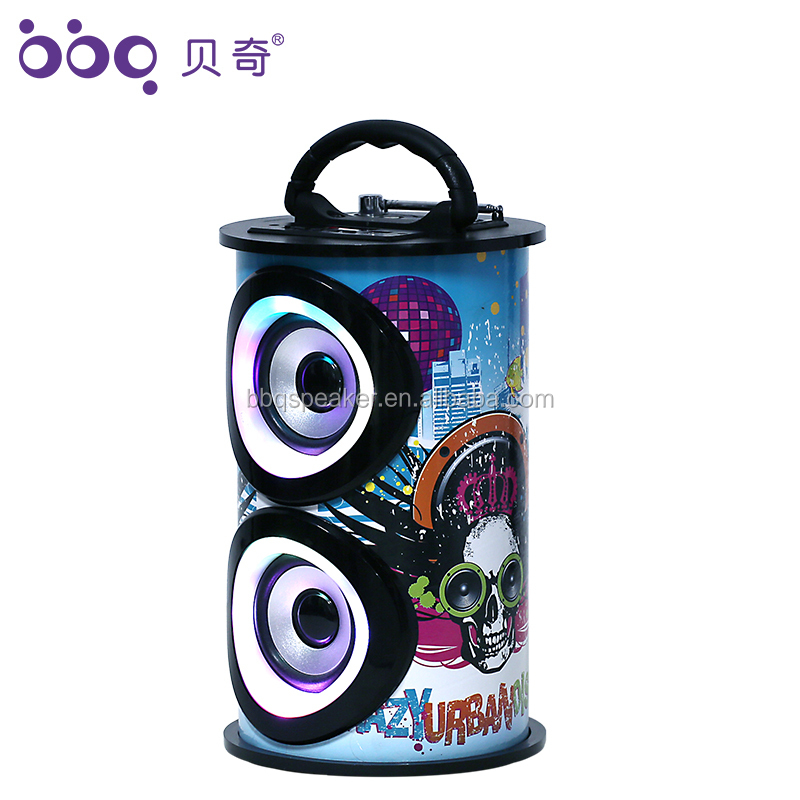 Shenzhen King Bei Qi Electronic Ltd. is a creative OEM factory, which covers 2000sqm and aims to R&D, manufacturing, marketing bluetooth speaker, speaker with led light, karaoke speaker. 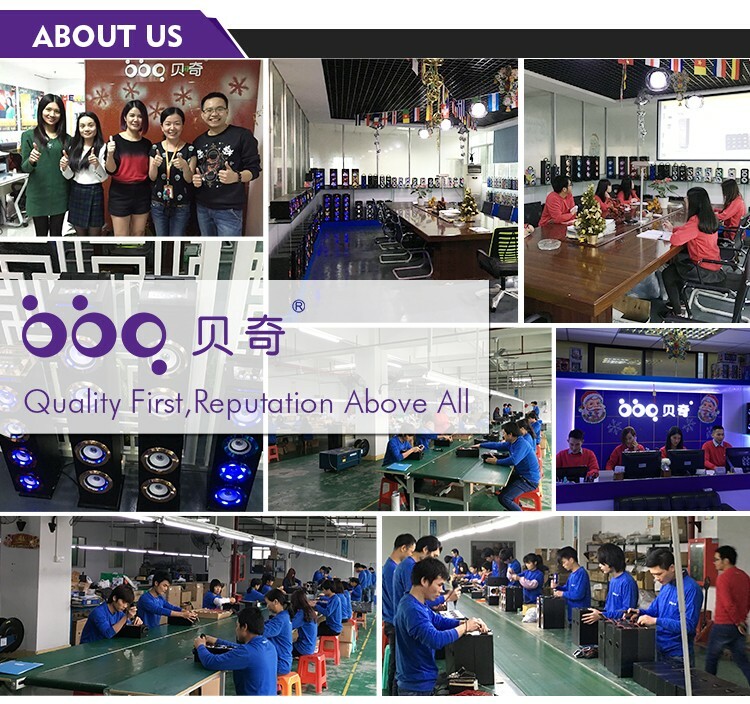 Products comply with CE, ROHS, FCC standard. 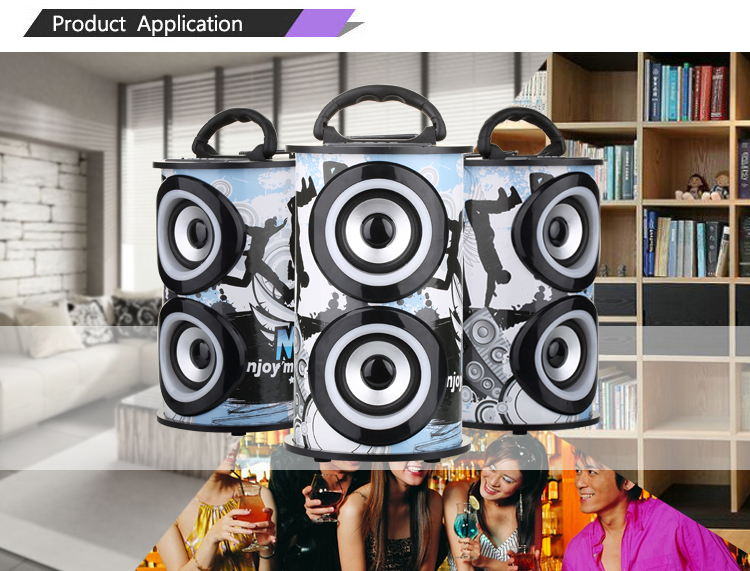 Our principle is offering world class customer service, quality products and on time delivery.